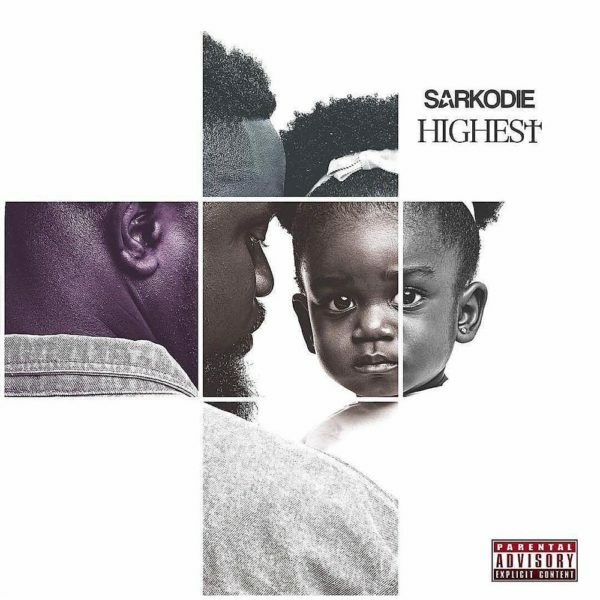 Sarkodie unveils Cover and Tracklist for 4th Studio Album "Highest"
The beautiful cover features a photo of himself and his lovely daughter. 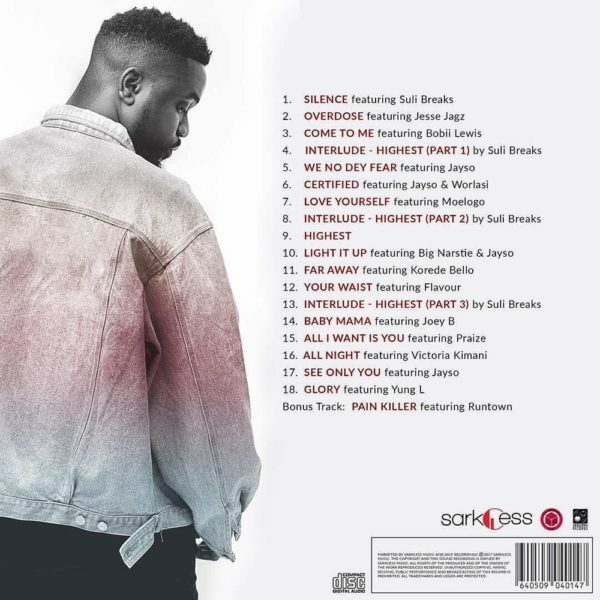 The album features guests from both Ghana and Nigeria, including Jayso, Suli Breaks, Jesse Jagz, Flavour, and Korede Bello. There’s also Kenya’s Victoria Kimani, with British MCs Bobii Lewis and Big Narstie. The album is expected to drop September 8, 2017. Eden Hazard returns to training ahead of Chelsea game against Tottenham.